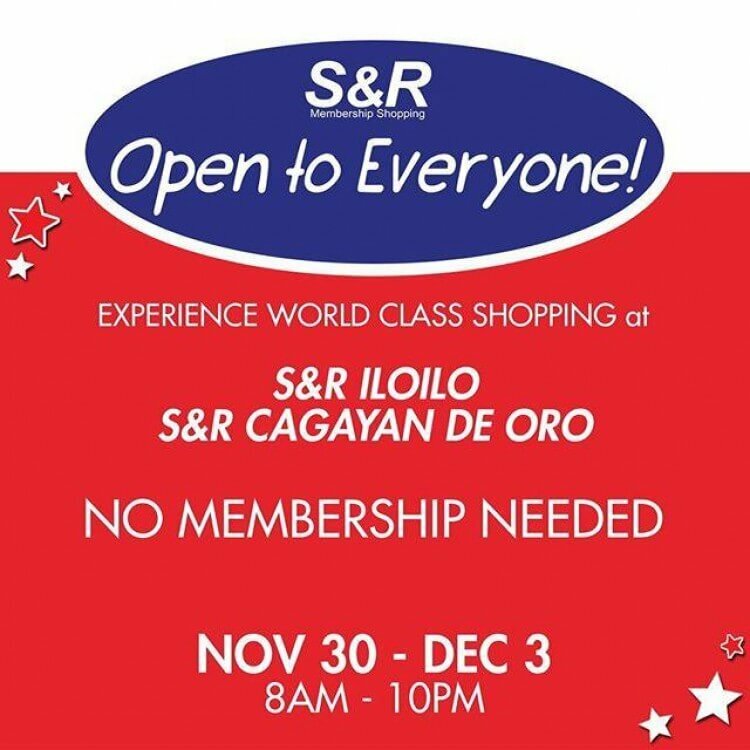 Experience world class shopping at S&R Cagayan de Oro from November 30 - December 3, 2017 with NO MEMBERSHIP NEEDED. So, if you've been wanting to shop there for awhile now, mark these dates now! There will be a "Libreng Sakay" from different pick-up points around Cagayan de Oro City to S&R Membership Shopping. Just look for a van with S&R banner at the designated pick-up points around the city. Opol Market, Iponan, Bulua, Kauswagan, Carmen, DVSoria, Pure Gold, Lapasan, Puerto. 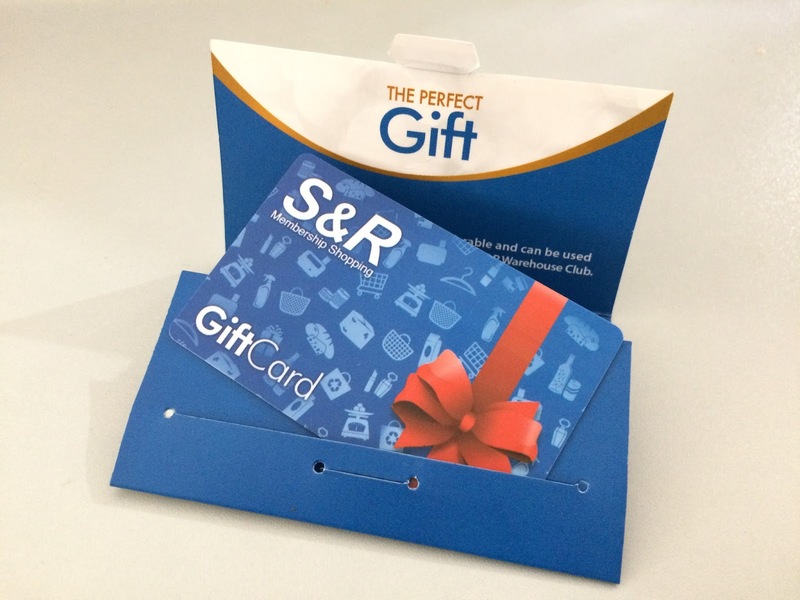 In times for the Christmas Season, S&R Membership Shopping introduces their Gift Card, perfect for a Christmas gift to your family and friends. It is a reloadable, transferable and can be used as payment for purchase of goods at any S&R Warehouse Club. You can buy this S&R Gift Card at the S&R Cashiers/Counters. You can reload this card from 1,000 pesos to 50,000 pesos. 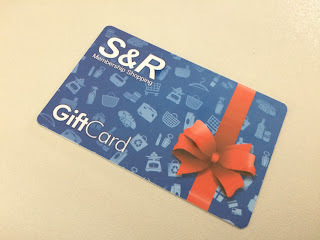 For more information about S&R Membership Shopping watch the video down below.